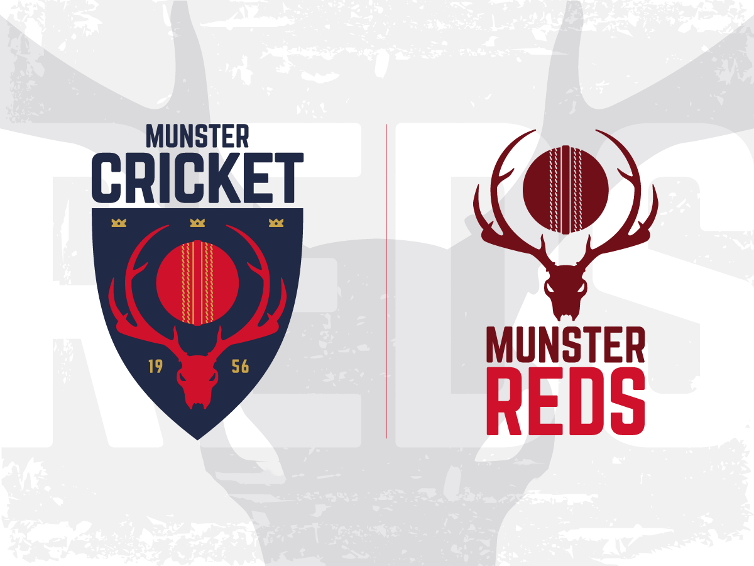 The Munster Heat continued their campaign in the Alan Murray Cup with a close fought defeat by 2 runs against YMCA and a convincing win in their second game of the day against Terenure. On a very warm day at the YMCA ground in Claremont Road, the Heat put 'YM' in in the first game of the day and a solid bowling performance restricted YMCA to the useful total of 138 for 8. Munster Heat batted steadily through their innings but slipped a little behind the rate eventually needing 33 of the last 3 overs. Arslan Anwar and Murtaza Sidiqi got them close but unluckily fell short by just 2 runs. YMCA 138-8 (H Tector 32, J Barnes 29*; D Carey 3-21, Y Ali 2-21, A Saddique 2-17) bt Munster Heat 136-6 (A Anwar 54*; Murtaza Sidiqi 25, A Saddique 24). In the second game with Terenure, Munster Heat again put the opposition in to bat and a quick start saw Terenure reduced to 17 for 4. Brad Graber and Donal Vaughan fought back for Terenure but a spectacular caught and bowled by Kieran O’Reilly removed Graber and Terenure were eventually all out for 113 in the last over. The Heat lost some early wickets but a stand of 60 between Murtaza Sidiqi and Cormac Hasset saw the Munster boys home to a 6 wicket win. Terenure 113ao (B Grsaber 37, D Vaughan 20; K O’Reilly 2-19, J Benton 2-25) lost to Munster Heat 114-4 (Mustafa Sidiqi 35*, C Hassett 36*) by six wickets.